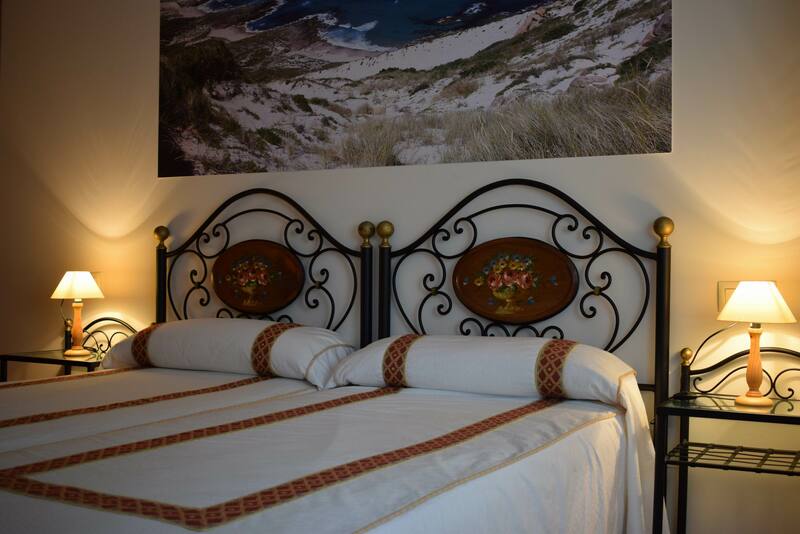 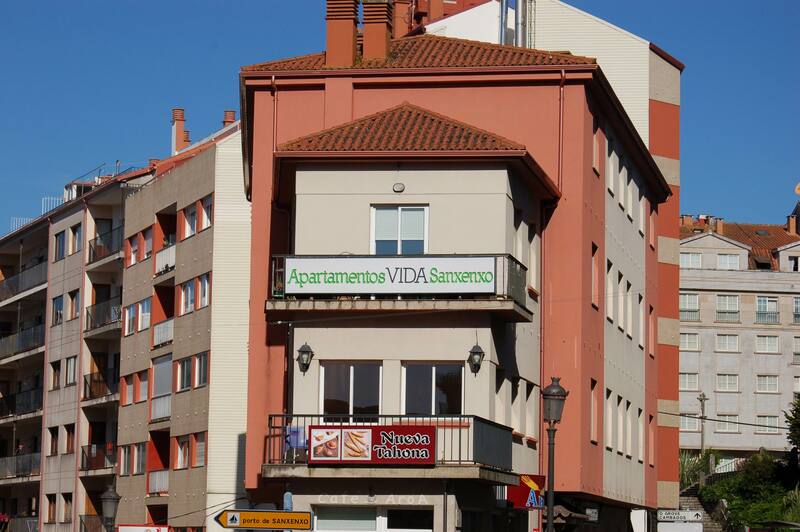 Vida Sanxenxo Apartments are perfect to enjoy your holidays. 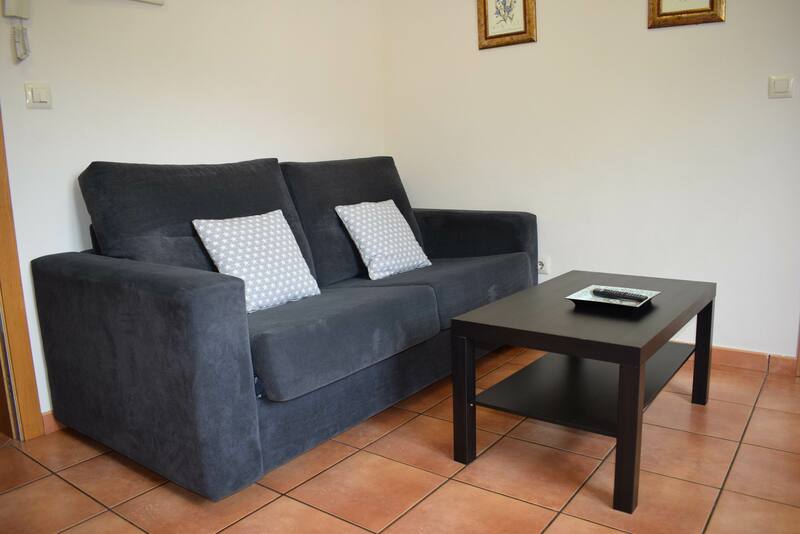 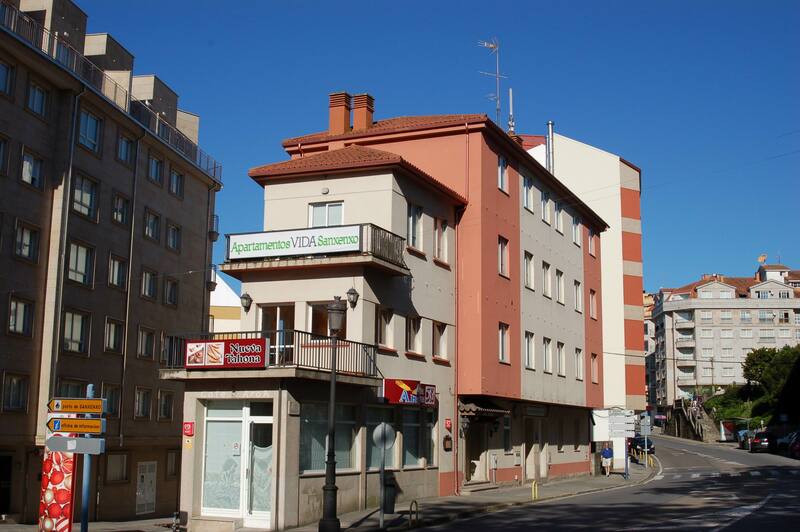 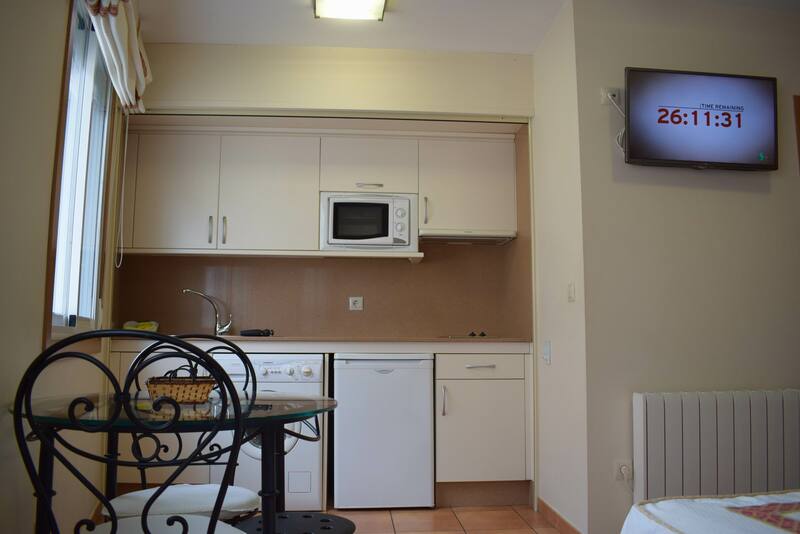 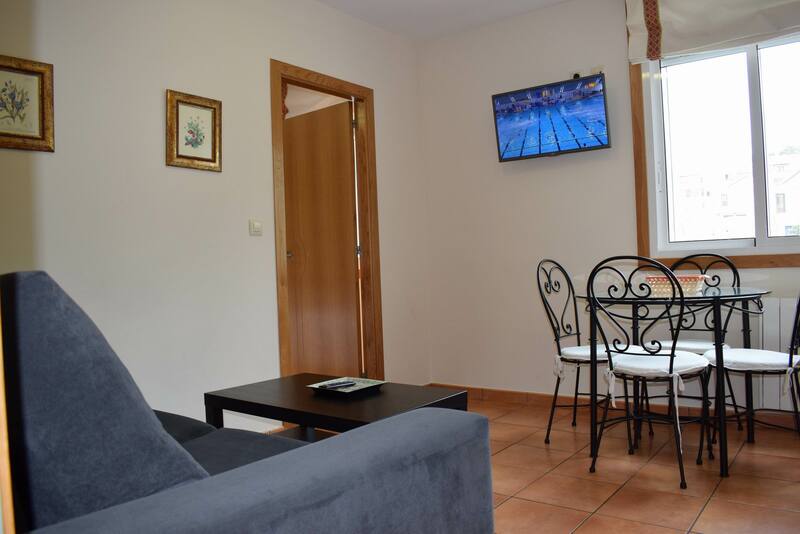 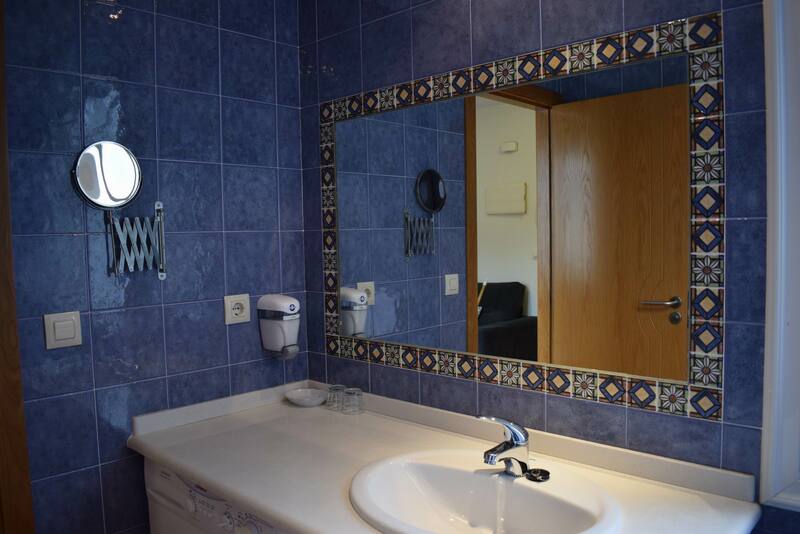 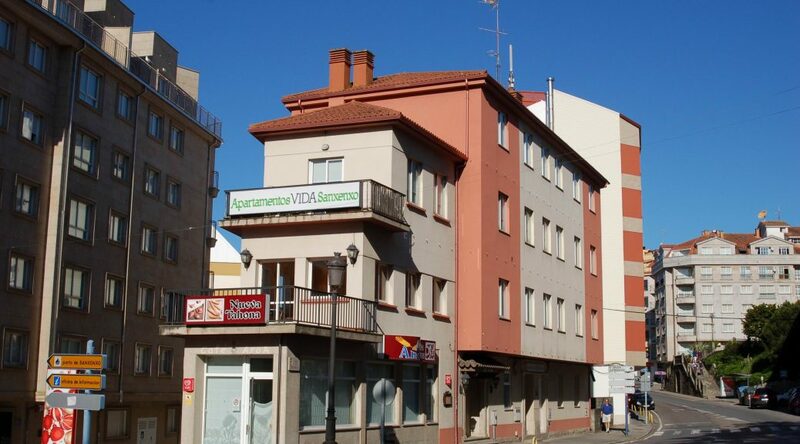 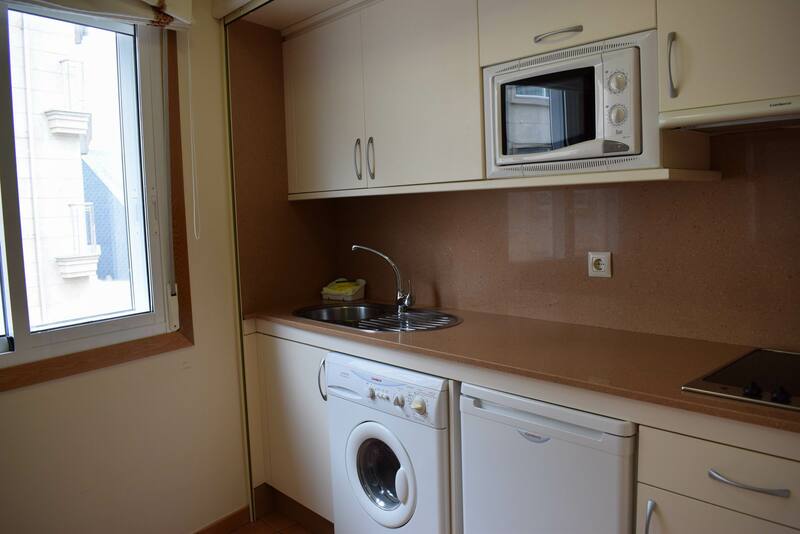 These apartments are located in the city centre of Sanxenxo, 400 metres farfrom the popular Silgar Beach with many different services around ( cafés, restaurants, supermarkets, etc). 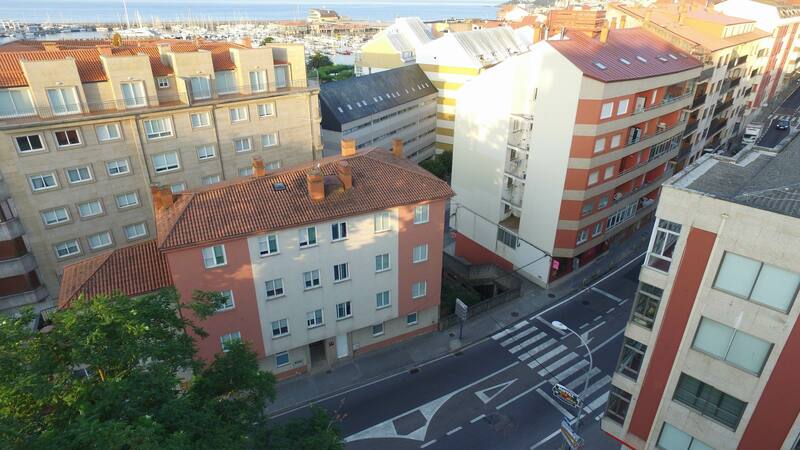 We also have some public places to park the car nearby. 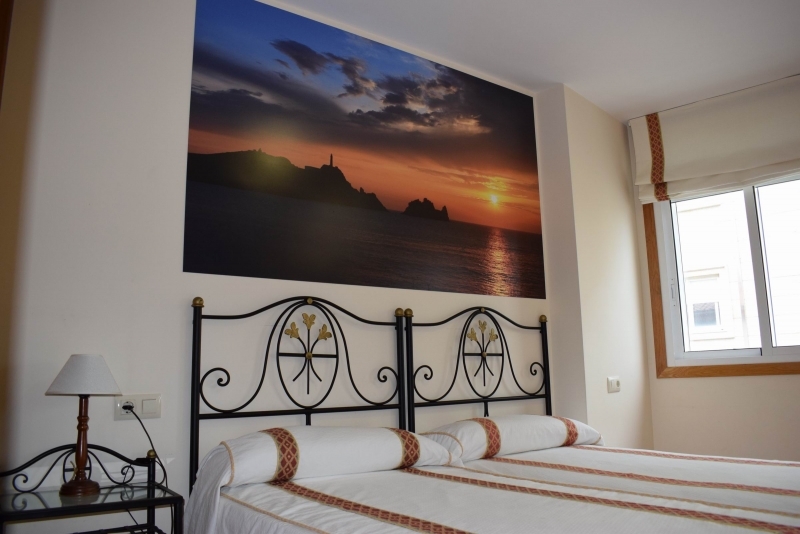 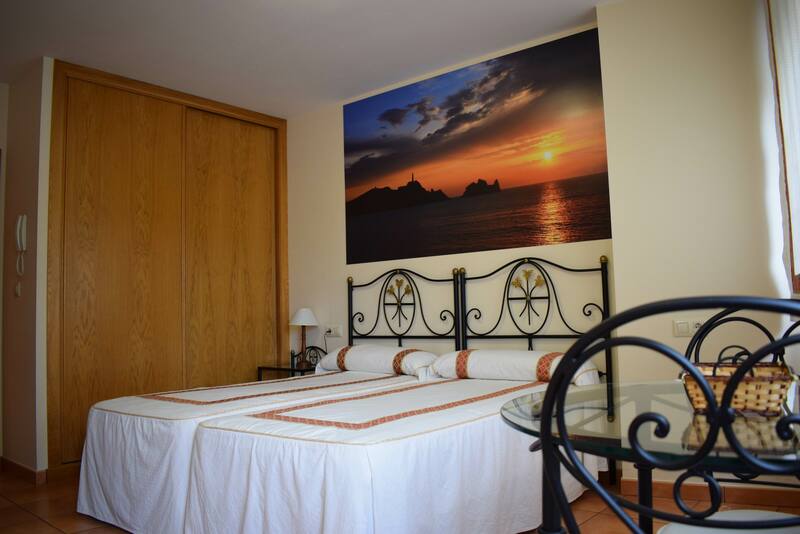 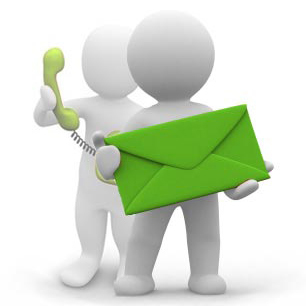 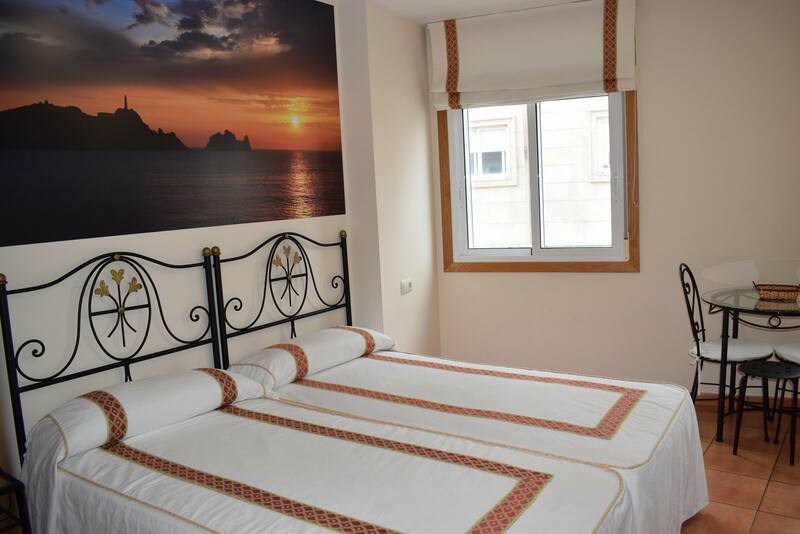 Studios (2/3 people) – Studios with double bed or twin beds, extra bed for a third person, kitchen and bathroom. 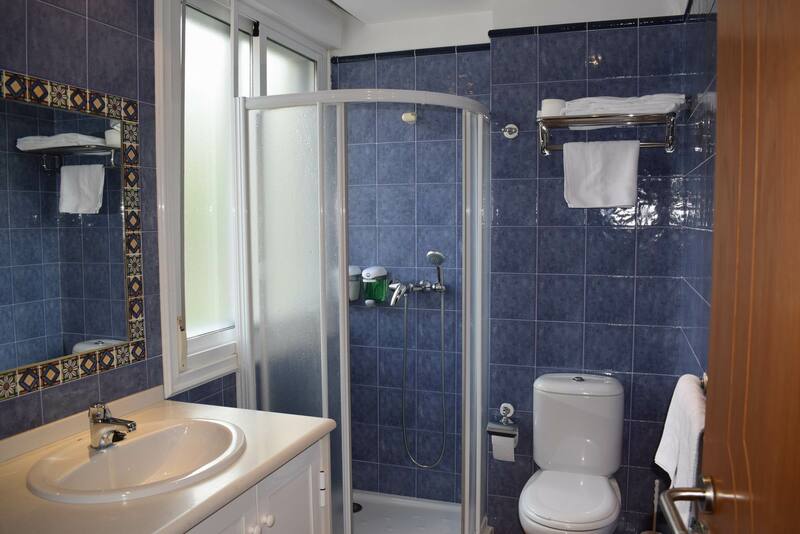 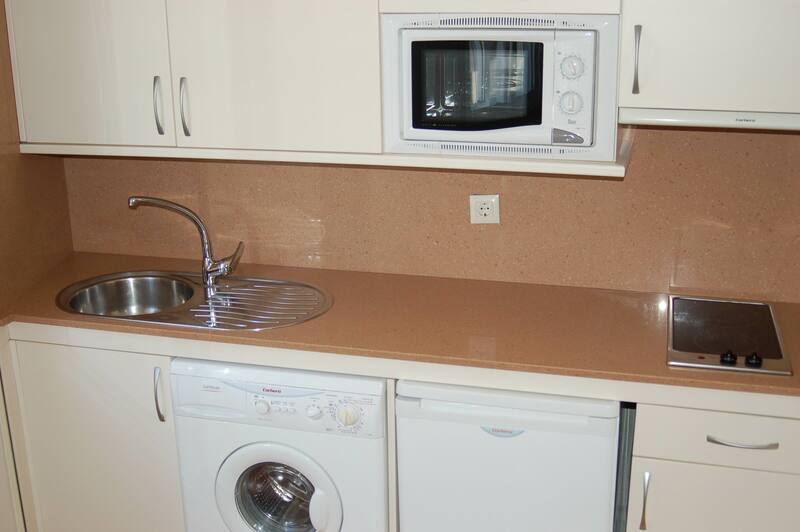 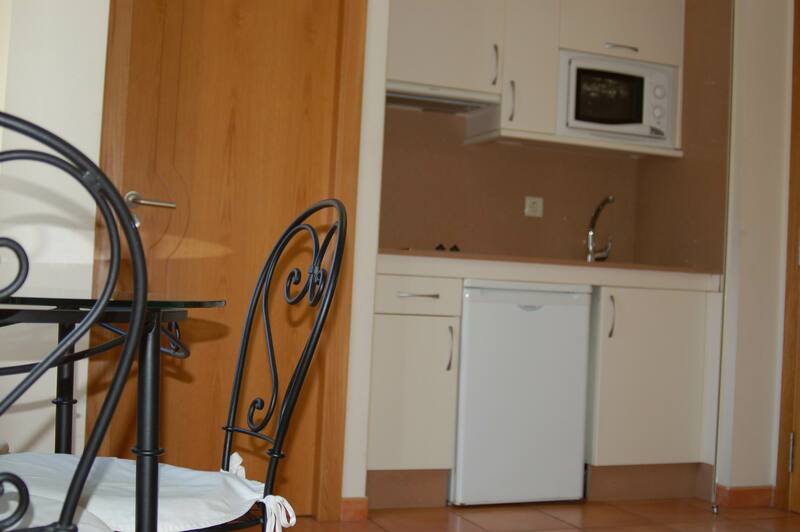 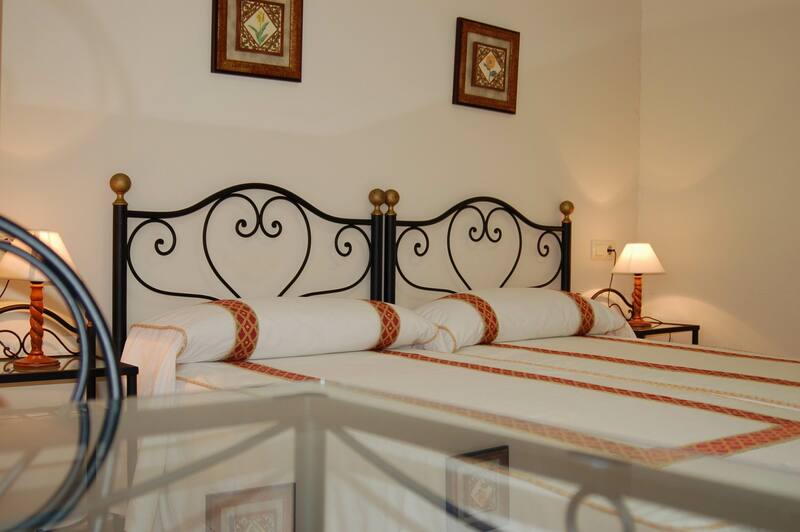 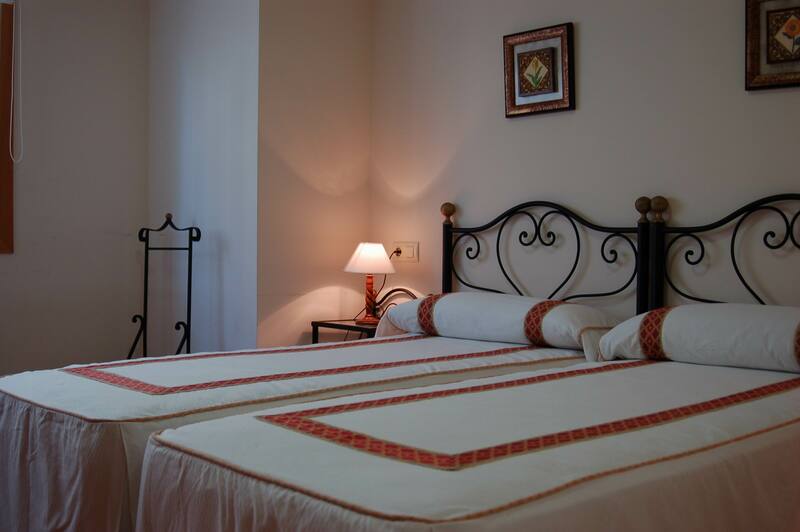 Apartments (2/4 people) – Apartments with 1 double room, kitchen-livingroom with double sofa-bed and bathroom. 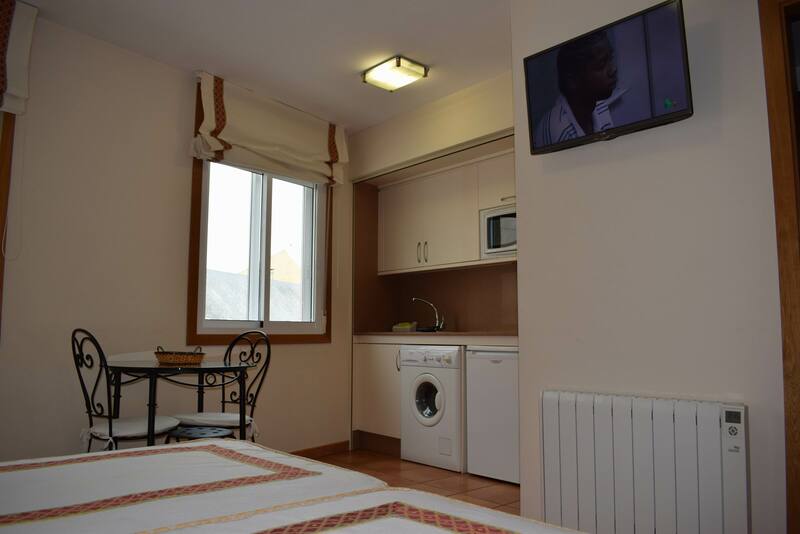 Fully equipped with linen, towels, cutlery, crockery, kitchen uten sils, electric hob, fridge, microwave, moka pot, mixer, juicer, toaster, washing–dryer machine, iron / ironing board, hair dryer, gel and shampoo dispenser, make-up mirror, central heating, clothes line, fan, free WIFI (100 MB) and LCD TV 32 ’’. 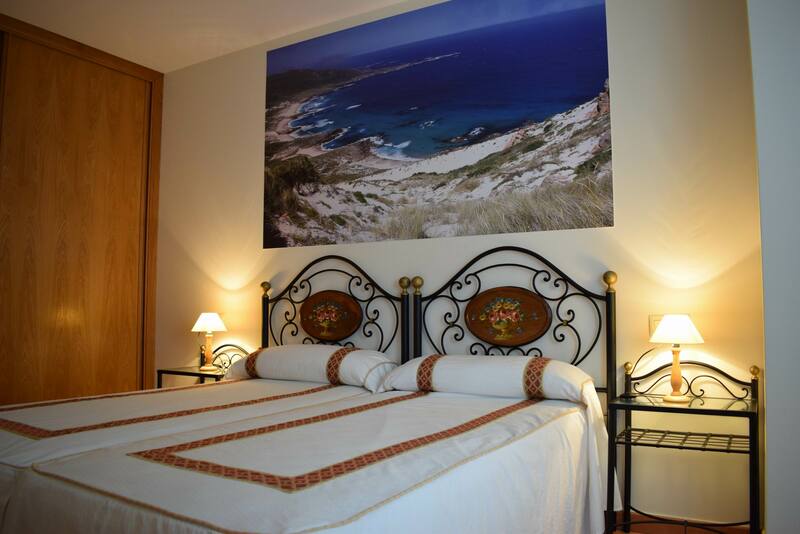 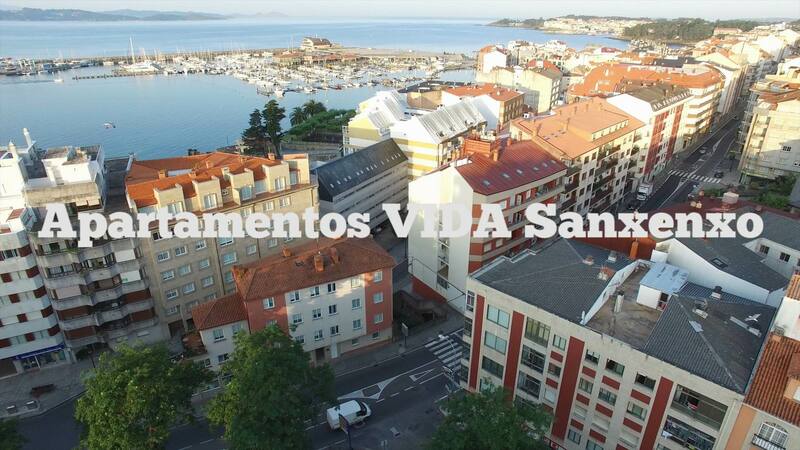 Vida Apartments Sanxenxo are perfect to enjoy your holidays in Sanxenxo.